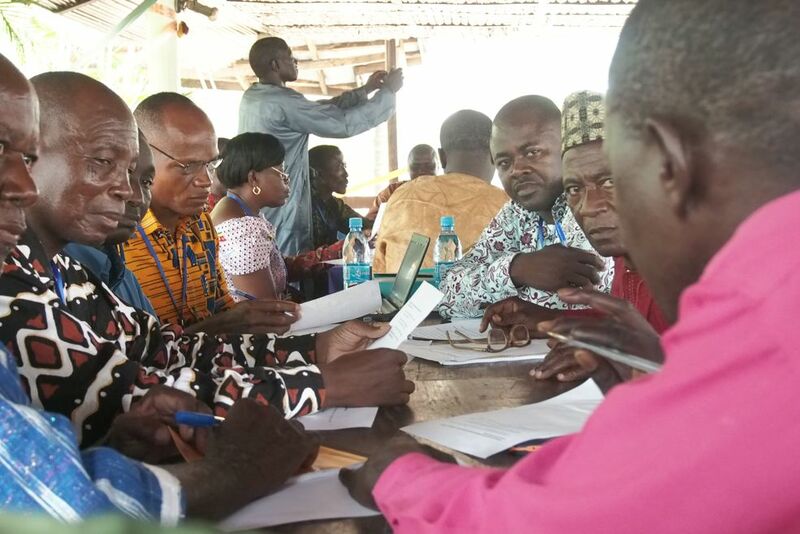 Attendees have just been sent invitations, and final preparations are underway for a regional technical workshop to be held in Kpalimé, Togo, in early August. Representatives from each of the WAAPP SRI project’s thirteen participating countries will be in attendance, allowing for an in-depth exchange about SRI adaptation across national borders. The workshop will be the first to focus solely on technical components of the project, and will give participants an opportunity to help shape the technical framework for the coming year. A new version of the project’s Technical Manual will be reviewed, and feedback from the workshop will be incorporated into the operational version which will be released here on the project website after the workshop. Items on the agenda include: adaptation of SRI to different agroecosystems and rice production systems; mechanization; pedagogy and farmer outreach; conceptual understanding of SRI, etc. Check back with this site for more updates before, during and after the workshop! To see more about SRI in the host country, Togo, visit our country page. 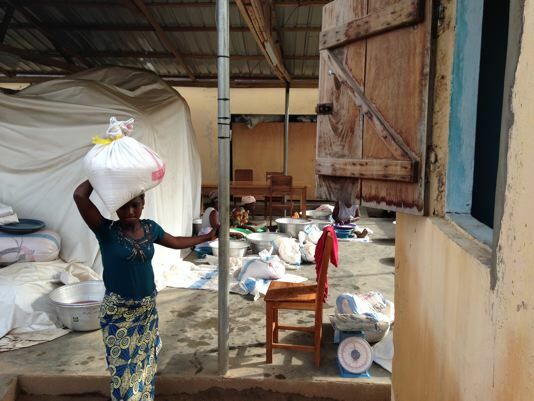 This entry was posted in Togo and tagged Adaptation, Technical Manual on 14/07/2014 by sriwestafrica. 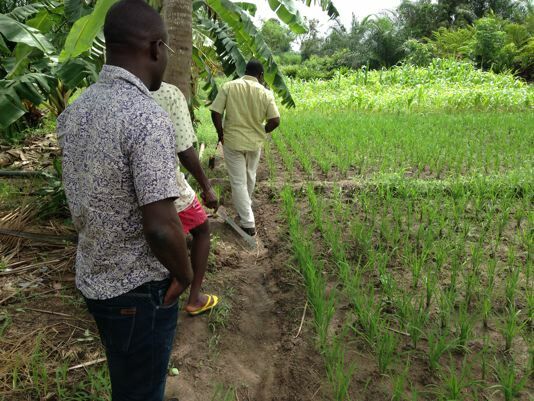 SRI-Rice, the technical partner for the WAAPP SRI project, has added a Togo page to their website, covering all aspects of SRI in Togo. In addition to Togo, the SRI-Rice website maintains pages on 55 other countries, detailing country SRI activities, and hosting photos, reports, articles, and more from each country. The SRI-Rice Center, which is based at Cornell University in the United States, is a center for networking, resource and knowledge sharing, and project design, consultation and support for all aspects of SRI and the related System of Crop Intensification. The SRI-Rice website is a rich repository of information and resources, containing the most complete and authoritative collection of SRI materials on the internet! We welcome Togo to the site, and welcome you to learn visit and discover the resources that are available! For more information on Togo’s activities in the WAAPP SRI project, visit our Togo page on this site. This entry was posted in Togo on 07/07/2014 by sriwestafrica.